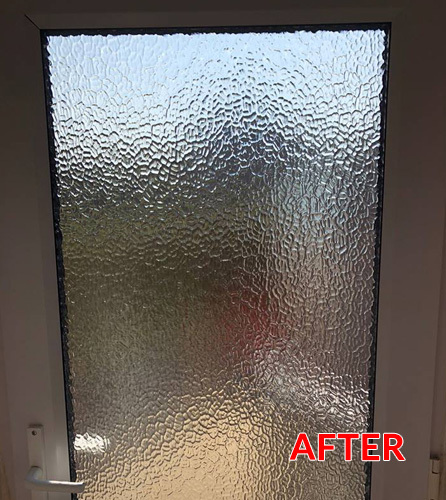 For any type of repairs to either uPVC, aluminium or composite doors, call in the experts at WeFix Windows & Doors Ltd. If you are having any problems with any of your doors, then seek the help of the experts at WeFix Windows & Doors Ltd. If your doors are jammed shut, they have dropped, or you simply cannot open them because of a faulty lock or broken hinges then call us. All of our door furniture which includes knockers, chains, handles, hinges, and letterboxes, come in a variety of colours and sizes to suit any style of door and property. Ask a member of our team who will be able to help you make the decision on which furniture will best suit your type of home. All of our door repair work will meet with your insurance requirements and every repair is fully guaranteed. 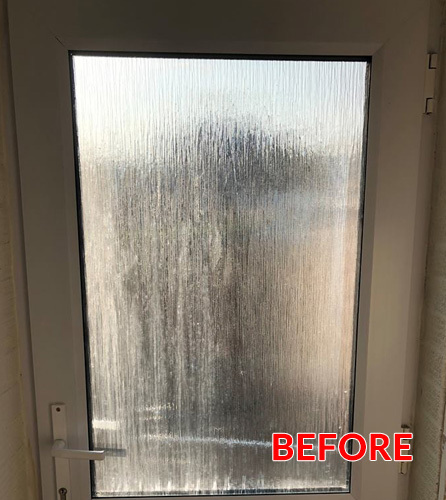 If you are unsure as to what needs repairing on your door, call us for some free advice and guidance. Call us today on Freephone 0800 669 6289, we are waiting for your call.